Thanks for the shoutout! 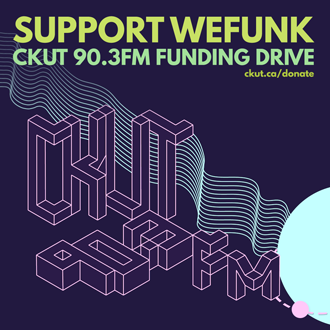 Keep supporting CKUT and WeFunk! Another great show! Well done! DJs & GUESTS DJ Static, Professor Groove / RECORDED October 24, 2014 / HOSTING PJ, Mike, Oliver & daduke. You can help too!